Liverpool's meeting with Crystal Palace this Saturday stirs memories of the last time the Eagles visited Anfield, back in August 2017. Not that it was the most memorable of games but that hard-fought victory, sealed by Sadio Mane’s late goal, was significant for another reason – it was the only 1-0 win the Reds recorded last season. Considering Jürgen Klopp’s side contested 56 fixtures across four competitions, it is quite the striking statistic, especially when compared to the current campaign. With 30 games under their belt this term, the Reds appear to have become 1-0 specialists, winning by that scoreline on five occasions to date, four times in the Premier League and once in the Champions League. But what does this streak of results tell us about Liverpool this season, and how far does it go towards explaining why they’re 13 points and three positions better off in the Premier League than they were at this point last term? Their quintet of 1-0 wins, spanning from late August to last weekend and bookended by home and away successes over Brighton and Hove Albion, don’t follow an established template. At home to Brighton and away to Huddersfield Town, the Reds scored in the first 25 minutes and saw the game out; at the Amex Stadium they struck shortly after half-time; and most unforgettably of all, Divock Origi’s winner in the Merseyside derby arrived in the 96th minute. December’s defeat of Napoli, meanwhile, stands out as one of Liverpool’s most dominant attacking performances of the season and a match that could have been won by a wider margin in the event of slightly sharper finishing on the night. If there is a common thread running through the five games, though, it is the decisive brilliance of the man that scored the winner in all of them bar the derby: Mohamed Salah. The No.11 has not only demonstrated his penalty-kick prowess but lived up to another oft-repeated cliché – that of the piece of magic sometimes needed to decide a tight game. 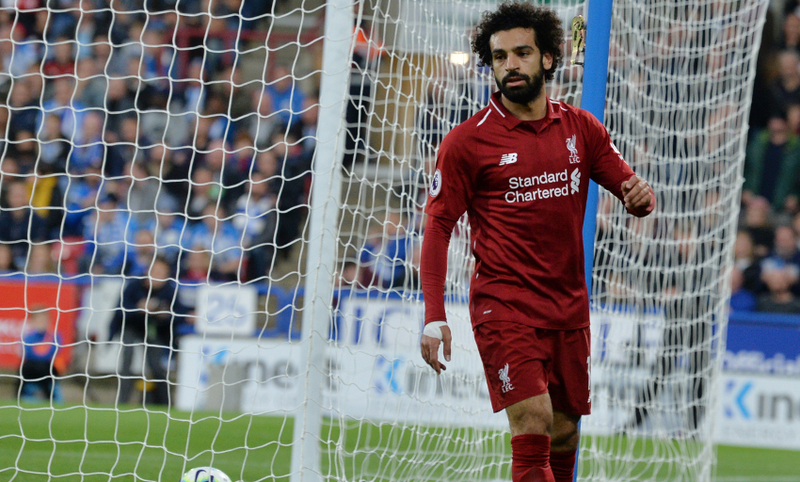 His goals against Brighton at Anfield, Huddersfield and Napoli were all remarkably similar, the Egyptian managing to find space in behind deep-lying defences on the right side of the box and sending precise low finishes across goal. The club’s own history books provide plenty of evidence for correlation between 1-0 wins and seasons that reach satisfying conclusions. Liverpool claimed seven 1-0 wins in the old First Division when Bob Paisley won his first league title as manager in 1975-76, and that figure stayed at seven then rose to eight as the Reds retained their title then finished second in the following two campaigns. Even Kenny Dalglish’s 1987-88 squad – so renowned for their exhilarating attacking style – knew the value of a good 1-0 win, recording four of them in the league and seven in all competitions. And 1983-84 was positively strewn with 1-0 victories, Joe Fagan’s treble winners responsible for 12 of them, including six in the league, one in every round of their triumphant European Cup campaign barring the final, and one in the League Cup final replay against Everton. 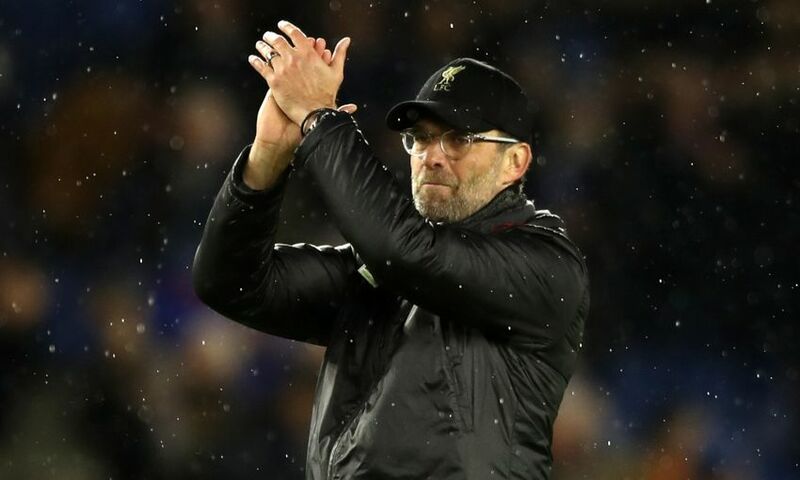 Klopp’s men haven’t forgotten how to entertain, however, as evidenced by their five goals past Arsenal and four-goal hauls against West Ham United, Red Star Belgrade, Cardiff City, Bournemouth and Newcastle United. And, of course, 1-0 wins don’t guarantee anything as far as silverware is concerned, as the side that accrued 10 and finished third under Rafael Benitez in 2005-06 could attest. But it is certainly a useful weapon to add to the armoury in the continuing development of Klopp’s Liverpool.